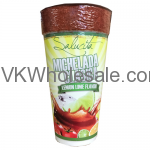 Minimum quantity for "Salucita Michelada Lemon Lime Flavor 24PC" is 1. 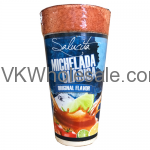 Minimum quantity for "Salucita Michelada Original Flavor 24PC" is 1. 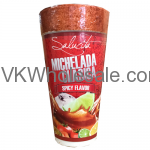 Minimum quantity for "Salucita Michelada Spicy Flavor 24PC" is 1. 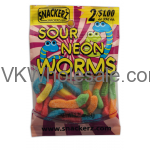 Minimum quantity for "Snake Spray Candy 16 PC + Xtreme Lock Jaw Sour & Sweet Candy 16 pC" is 1. 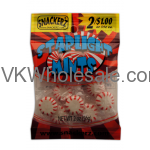 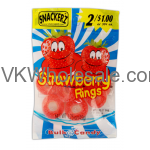 Minimum quantity for "Sour Strawberry Rings 1.75oz 2 for $1 Candy - Snackerz" is 12. 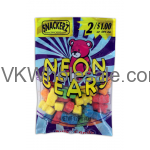 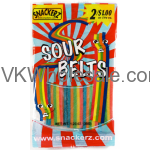 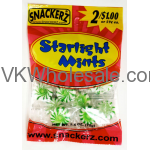 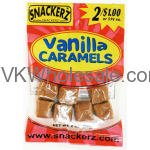 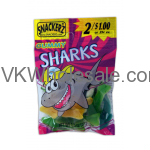 Minimum quantity for "Sour Vanilla Caramels 1.75oz 2 for $1 Candy - Snackerz" is 12.